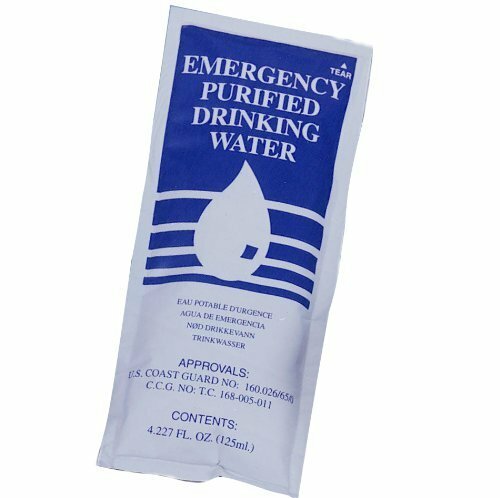 * Although the Frontier Filter does reduce bacteria and virus, it is not certified to remove >99.9999% of bacteria and >99.99% of virus required by the US EPA water purifier standard. 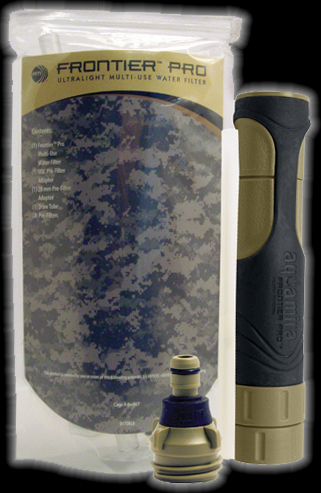 For maximum protection, use in conjunction with Aquamira Water Purifier Tablets (see below). 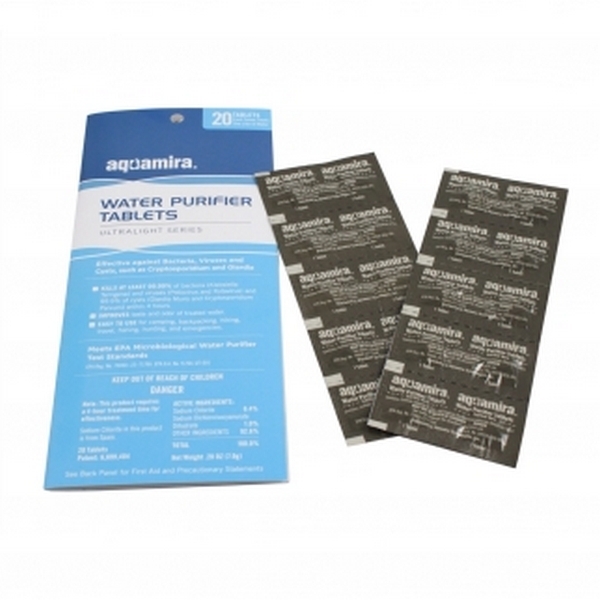 Use with Aquamira Water Purifier Tablets for a complete system. 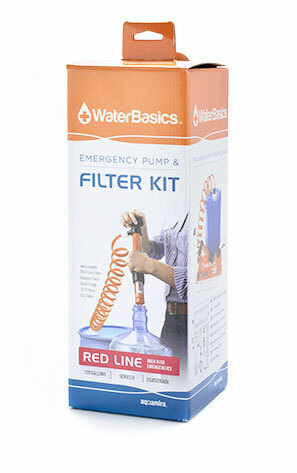 Economical - 1 system filters up to 30 gal. 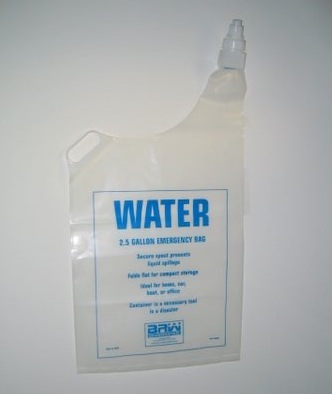 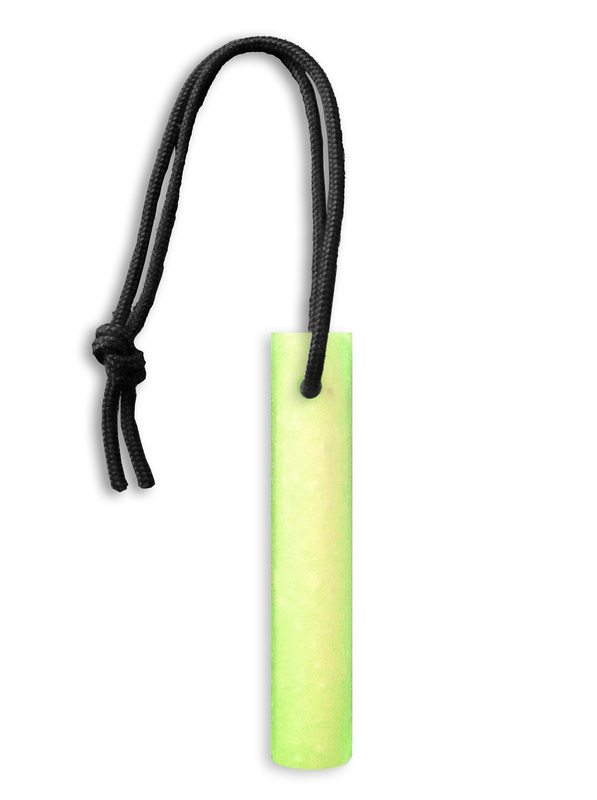 (113L) of water.